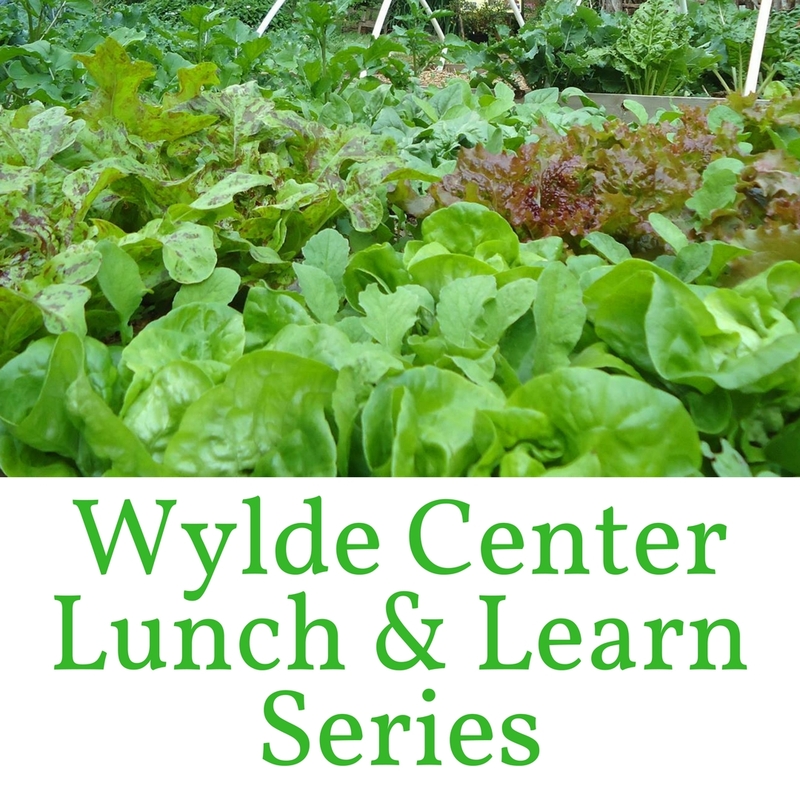 You are invited to bring your lunch and join us at a Wylde Center garden for a gardening related topic. Free for Wylde Center members ($10 for General Public), these informative presentations are held throughout the year from noon-1 p.m. 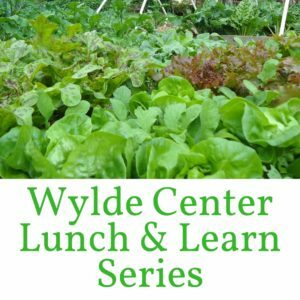 If you have any questions about the Wylde Center Lunch & Learn Series or suggestions for future presentations or would like to recommned yourself as a presenter, please contact Stephanie Van Parys, stephanie@wyldecenter.org. Stephanie Van Parys, our executive director, horticulturist, and long time vegetable gardener will go over the basics of how to start a garden, sustain the soil, insect control, fertilization, what to plant when, and so much more. This program is designed for the new gardener or for a seasoned gardener who would like to pick up new tips. Session is limited to 30 participants. Finally, it is time to plant your summer garden! If you are wondering what vegetables to plant in your summer garden, be sure to catch this program. Stephanie Van Parys, our executive director, horticulturist, and long time vegetable gardener will share her experience growing a wide variety of summer vegetables. She will spend extra time on tomato varieties that grow well in the Atlanta area. April 26, noon-1 p.m. OR 2-3 p.m.
Grow ginger, tumeric, and galangal in your garden this year! Stephanie Van Parys, our executive director, horticulturist, and long time vegetable gardener will share her experience growing some of these rhizomes as well as how to start them and grow them in your garden. Every student will leave with a tray of planted ginger, tumeric, galangal or a combination there of. Two sessions are being held, each session limited to 20 pre-registered participants.